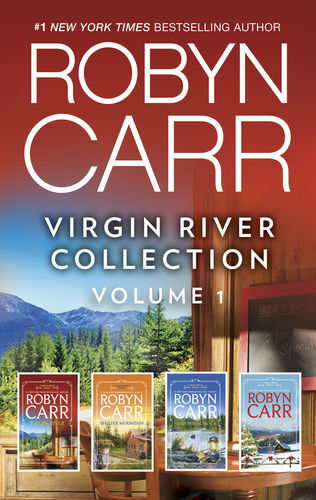 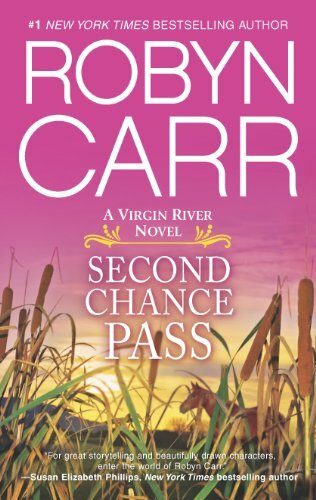 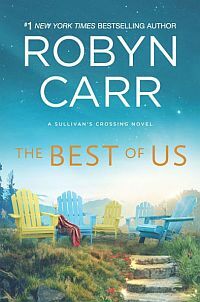 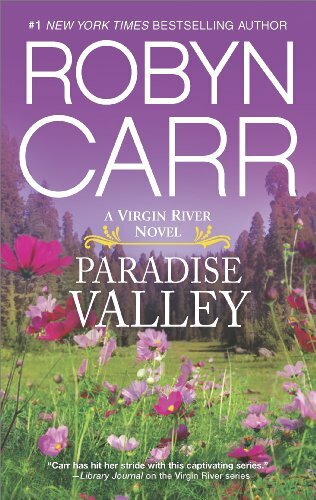 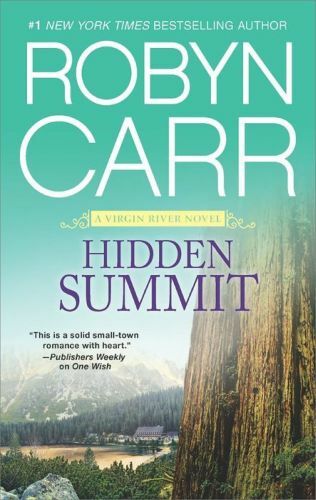 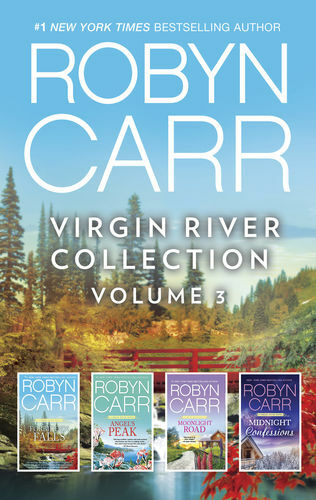 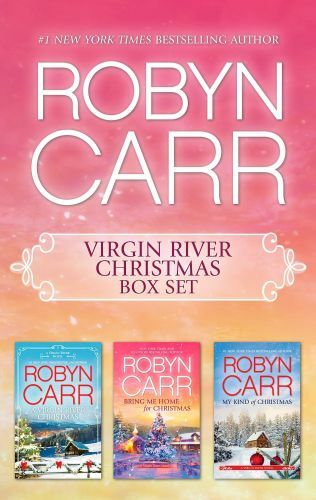 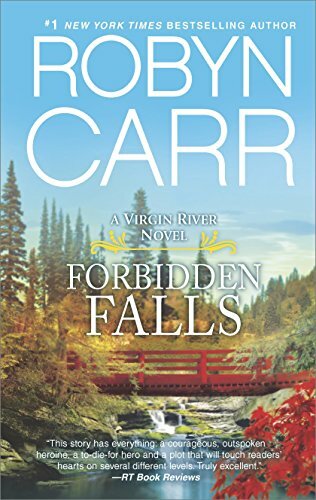 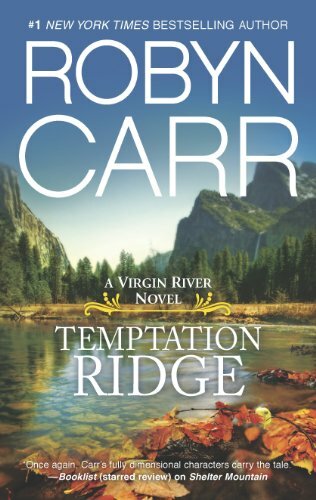 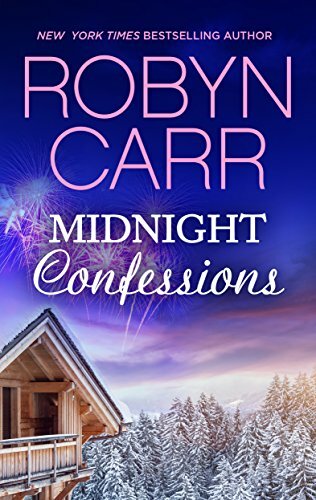 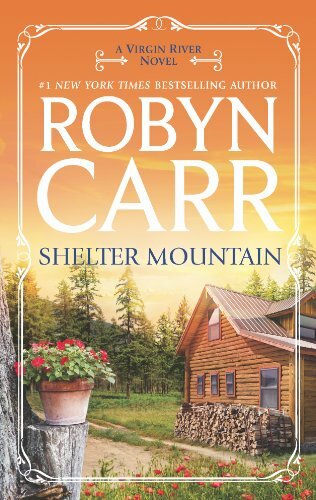 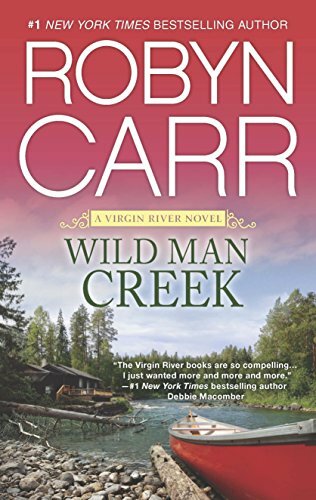 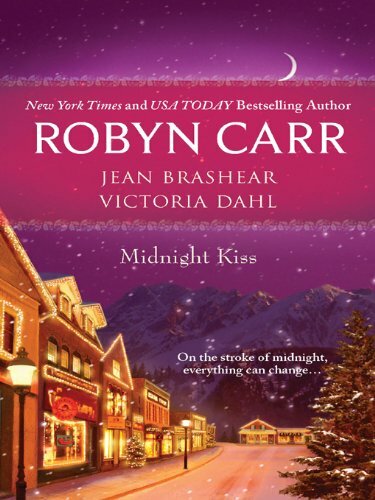 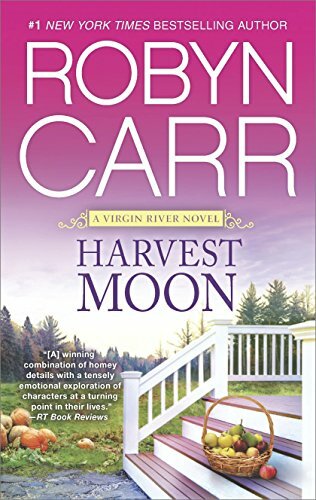 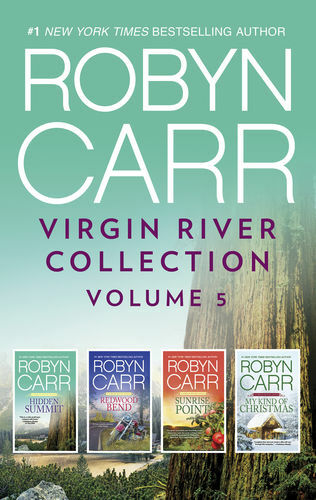 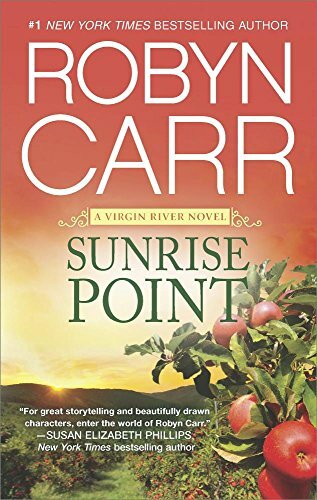 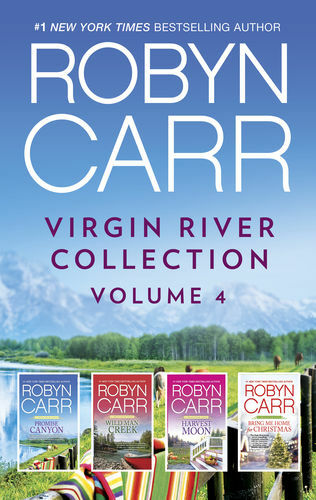 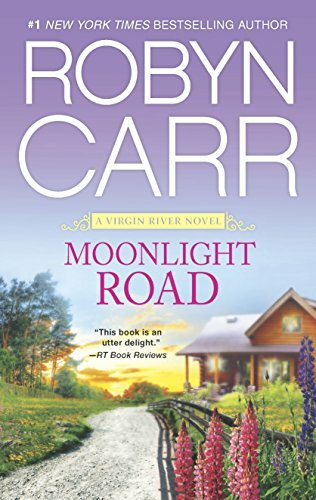 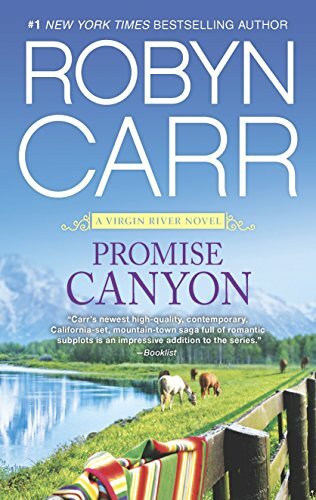 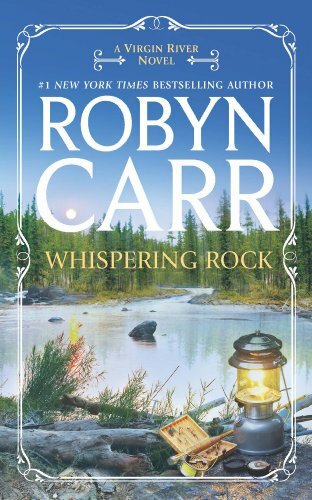 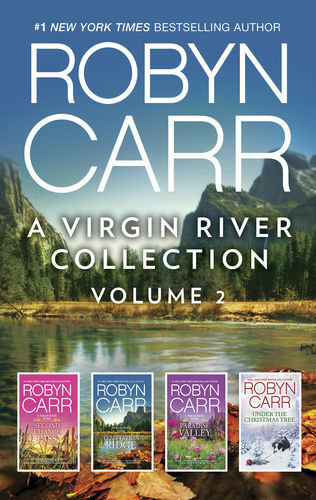 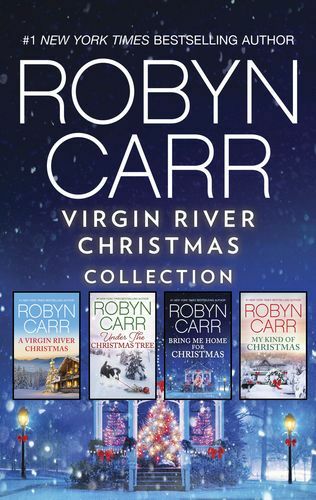 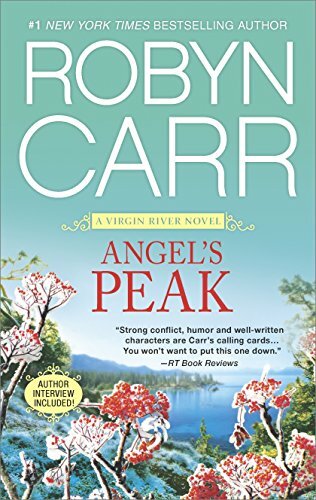 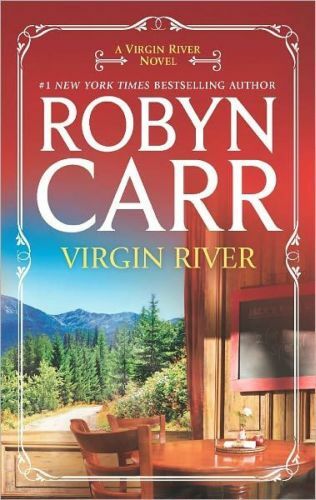 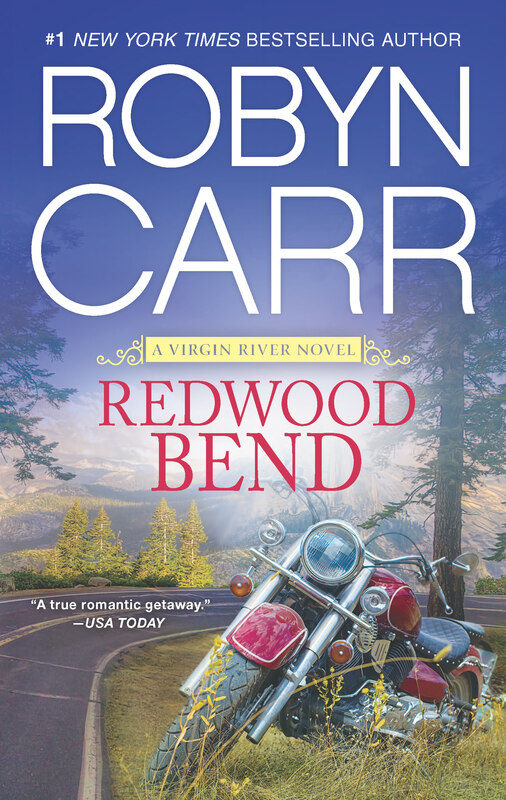 The holidays are a special time for everyone in the close-knit community of Virgin River, so why not revisit your favorite mountain town with these three classic Christmas novels from #1 New York Times bestselling author Robyn Carr. 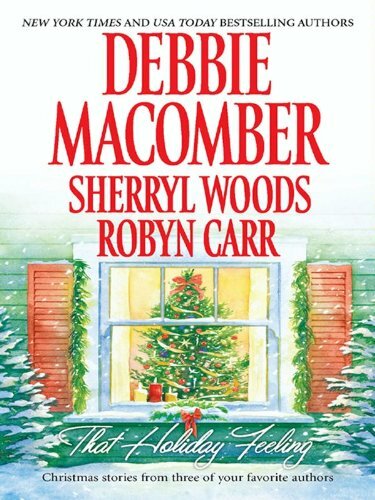 Last Christmas Marcie Sullivan said a final goodbye to her husband, Bobby. 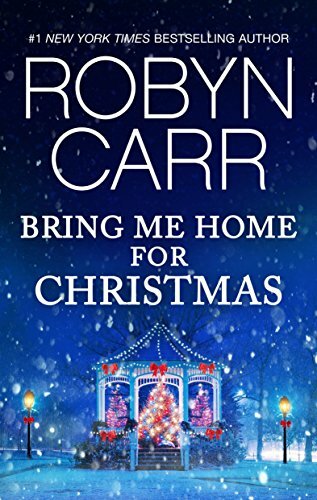 This Christmas she wants to find the man who once saved his life and gave her three more years to love him. 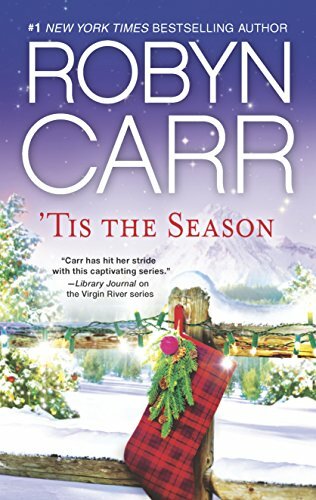 Becca Timm knows the number-one item on her Christmas wish list—getting over Denny Cutler. 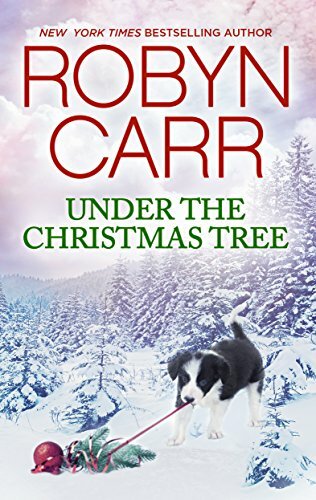 But, as the power of Christmas envelops the little town, Becca discovers that the boy she once loved has become a strong and confident man. 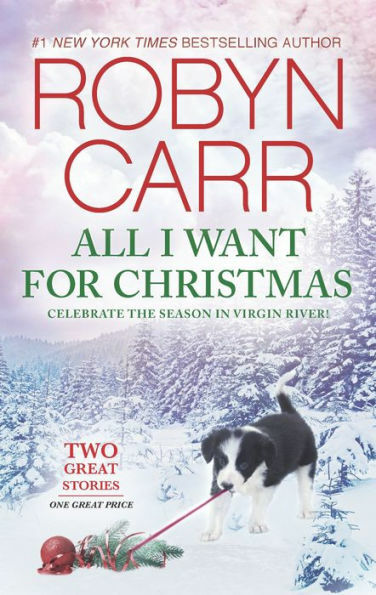 And the most delicious Christmas present she can imagine. 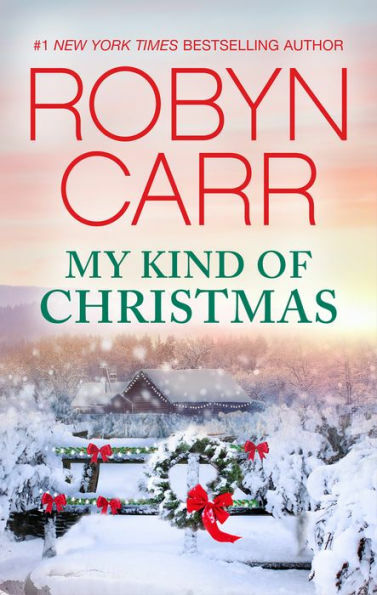 Patrick and Angie thought they wanted to be left alone this Christmas—until they meet each other. 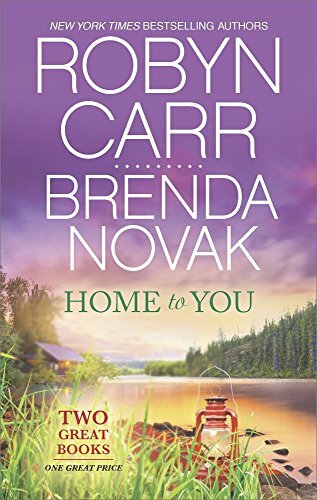 Then they want to be left alone together. 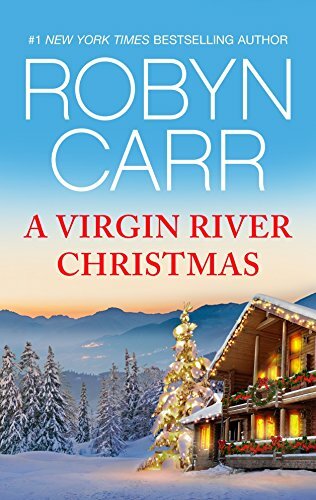 But their families have different plans for them—and for Christmas, Virgin River-style!